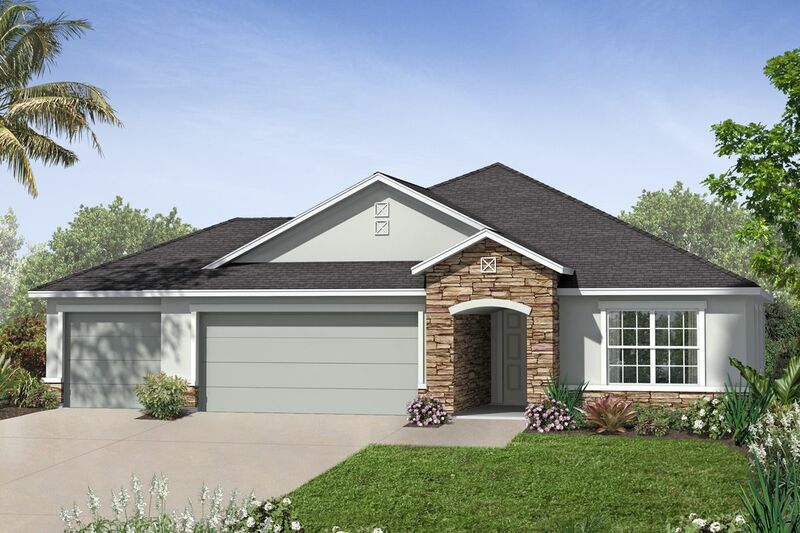 Conveniently located in Bartram Park, Montevilla offers seven brand new Villa homes designed specifically to accommodate today's casual yet elegant lifestyle. These new designs incorporate artistry and advanced architecture with more square footage dedicated to the living areas people use and spend the majority of their time. Some of the unique features of the new Villa home designs are that all of the main living spaces are situated on the first floor of the home. The gourmet kitchens feature state-of-the-art appliances and oversized center islands that can be used for casual family dinners or as a buffet for large-scale entertaining. The kitchens flow seamlessly into spacious Great Rooms which offer an expansive space to host family and friends and are highlighted by large windows that offer connectivity to the outdoors and fill the home with natural light. The first floor Owner's suites feature spa-like oversized showers with bench seating, walk-in closets, double sinks and optional luxurious soaking tubs reminiscent of an upscale resort. 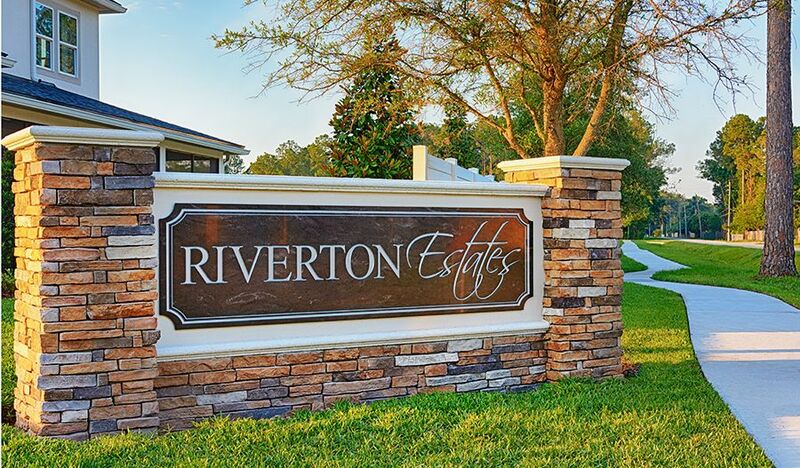 Montevilla Exclusive Amenities Include: gated community, pool overlooking the lake, outdoor fireplace with seating and pocket parks throughout. 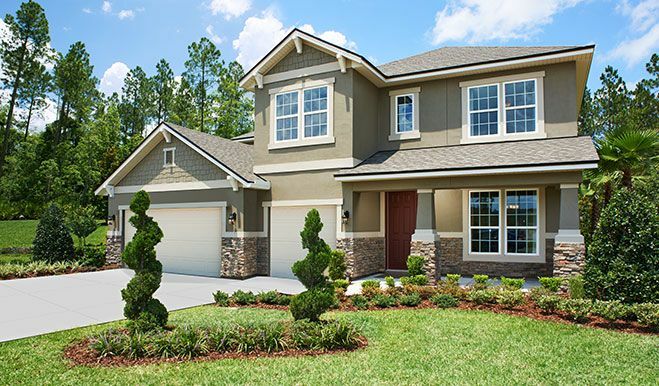 Our luxury low-maintenance villa homes offer seven thoughtfully designed home designs ideal for Florida indoor/outdoor living. These homes features one story living with optional second floors, two to four bedrooms, two to three and a half baths and an attached two-car garage. These elegantly appointed villa homes range from 1, 453 to 2, 280 for one stories and 2, 918 to 3, 409 for two stories.